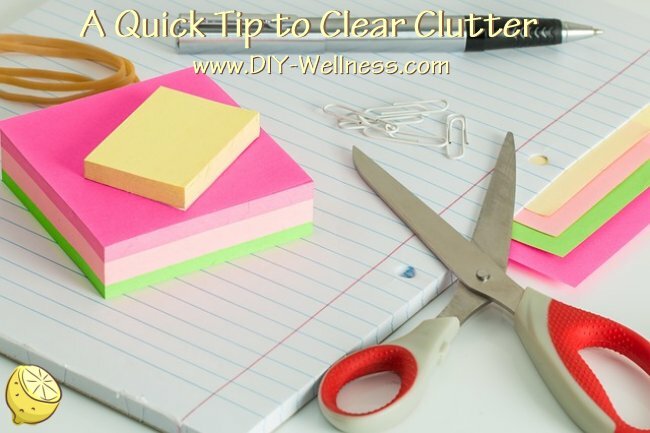 One of the best ways to put more balance in your life is to get rid of clutter. A cluttered house or office just creates disorder in your mind, not to mention the guilt you feel about how you should be spending your time straightening up instead of doing what you really want. Start first with the mail you bring in as you come home at night. Spend a moment right in front of the trash can or recycle bin and sort it. Junk mail should be dumped immediately. Pile all magazines in the same place, newest ones on the bottom. This way, when you have time to read them, you are looking at the oldest issue first. Bills are next. Who wants them staring at you in the hallway every time you come home? Open them up immediately, check the due date, and file them in some type of organizer that will remind you to pay them. Check this file weekly and pay them based on when you get paid. This way, you won’t pay them late and you won’t spend your hard-earned money on late fees. If you spend just five minutes a day going through your mail, this will be one less chore that needs to be done on the weekend.